Once in a while I'll try to read something related to my endurance hobbies. 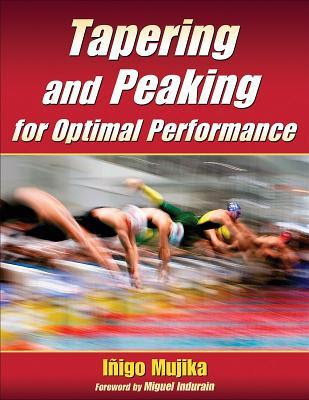 This time I wanted to know more about tapering, preparing for competitions. 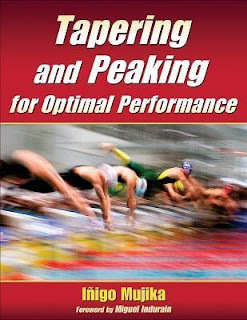 From some blogs I run into Inigo Mujika and his recent book Tapering and Peaking for Optimal Performance. Inigo Mujika is respected researcher and also have lot of practical experience from coaching many teams and individuals. His background made it is easy to believe what he is saying about the subject. I did expect book to have more practical tips about tapering, but book had lot of scientific knowledge about the subject. It went through tapering from so many different approached based on scientific researches, that it was even bit hard to follow all the differences. Information was really valuable, but I have to admit sometimes I didn't fully understand all the nuances of different studies. At the end of the book there were real life stories and plans from world class athletes, coaches and teams. It was excellent, that those examples were really from the best, olympic medalists and world champions. Those gave excellent practical knowledge on tapering. Of course tapering is different for world level athletes, than for normal amateur athlete, but same laws mainly should apply. I recommend this book to all coaches and athletes who really want to make it to the top. For amateur athletes, like I, book is bit too technical. One need to be really into understanding small details, if they're going to read this. 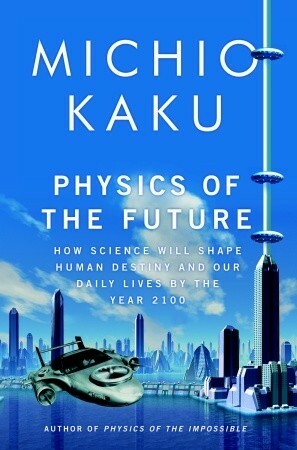 So I recommend this book, but with a small note aside. I loved Daniel Coyle's previous book the Talent Code. 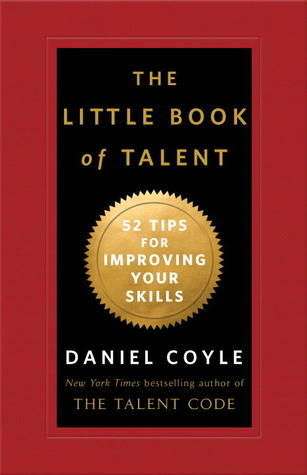 That's the reason I wanted check another book from him, The Little Book of Talent - 52 Tips for Improving Your Skills. Quite soon after I started to read this book, it became obvious that this book has the same contents as his previous one, just in much simpler form. For that reason, it is hard to review this one as a separate book. The ideas and information behind all the tips are good ones. Formatting these to the form of short tips although drops something out of the credibility of the content. Formatting book in form of short tips about how to make things better, makes books easy and enjoyable. It hopefully then helps to get more people to read the message. Once in a while I do read books formatted like this, but I always miss the background information. Same happened this time, I would have liked to really get some more information about facts and stories behind each tip. I guess it just me, for many people this kind of formatting might be enough. Content of the book is excellent. It tells about how people learn and gives good tips on learning. It is based on visits on, what Daniel Coyle call, talent hotbeds and actual scientific proof on nervous system studies. So there's a true basis where these tips are based, it just doesn't come out in a good form. I recommend to read either this book, if you are bit lazy or the other one, if you want to know the backgrounds too. Daniel Coyle's message is worth of checking out.